Doctors are more crunched for time than ever, and it is important to make every precious minute of an office visit count. 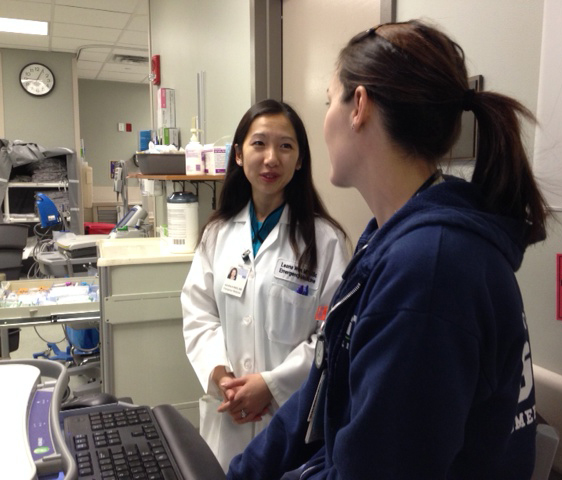 Dr. Leana Wen has tips to make the most of that time and help ensure a proper diagnosis. 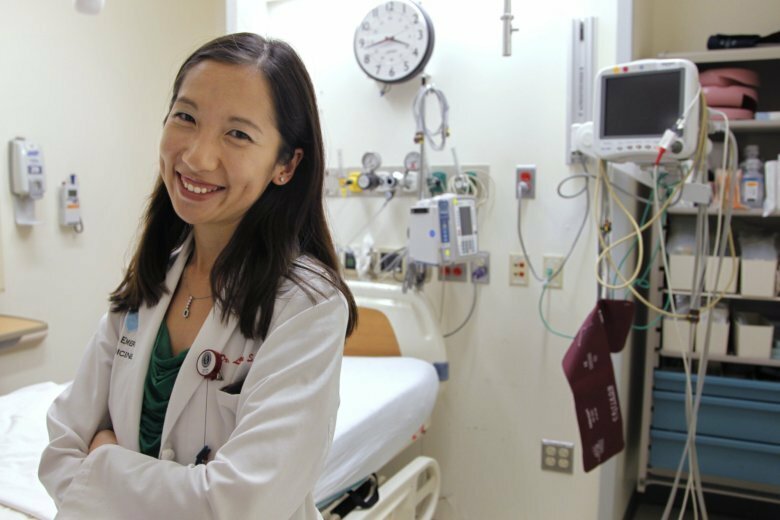 Dr. Leana Wen\’s memories of the Boston Marathon bombing are fresh in her mind, a year after the life-changing tragedy.